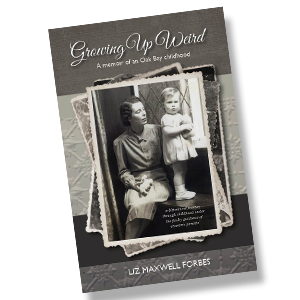 Liz Maxwell Forbes takes the reader on a bittersweet journey through childhood in the privileged environ of Oak Bay under the faulty guidance of eccentric parents. 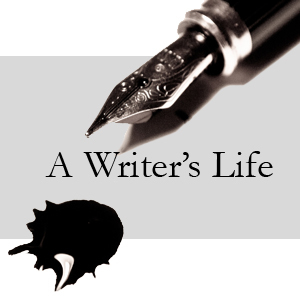 She writes with raw honesty about her troubling behaviour as she struggles to find her way through the stifling aspirations of a society that existed during the 1940’s and 1950’s. At times a brave uncompromising view of a difficult childhood, Growing Up Weird is also a story of hope and resilience, humour and love. Part memoir, part social history, it is a compelling work of nonfiction with a strong narrative that reads like a novel. 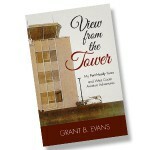 The print edition of View from the Tower is now available! Order from Osborne Bay Books. Copies are available at Volume One Books and Ten Old Books in Duncan, BC, Amy Jo's Cafe in Crofton, BC, Salamander Books in Ladysmith BC, Port Hardy Museum, The Book Nook and Cafe Guido in Port Hardy, BC, and Bolen Books in Victoria, BC. Review of Growing Up Weird in BC Studies!